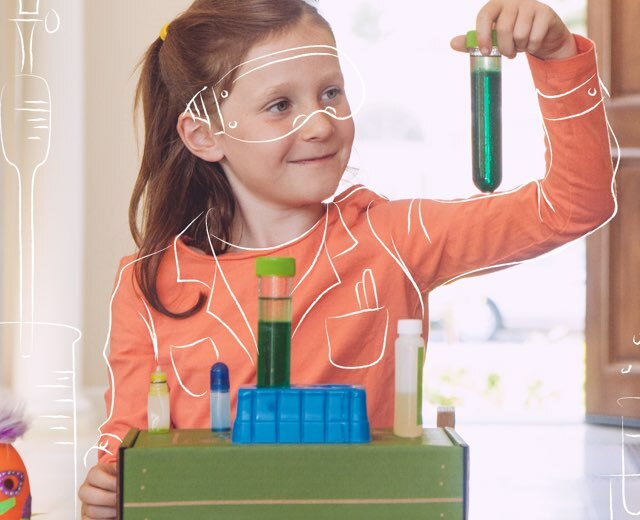 Spark scientific curiosity with these fun experiments and projects for kids that cover everything from engineering to biology. Witnessing milk turn to plastic or closing a circuit with a graphite pencil will liven up the weekend and inspire kids to fall in love with hands-on science. 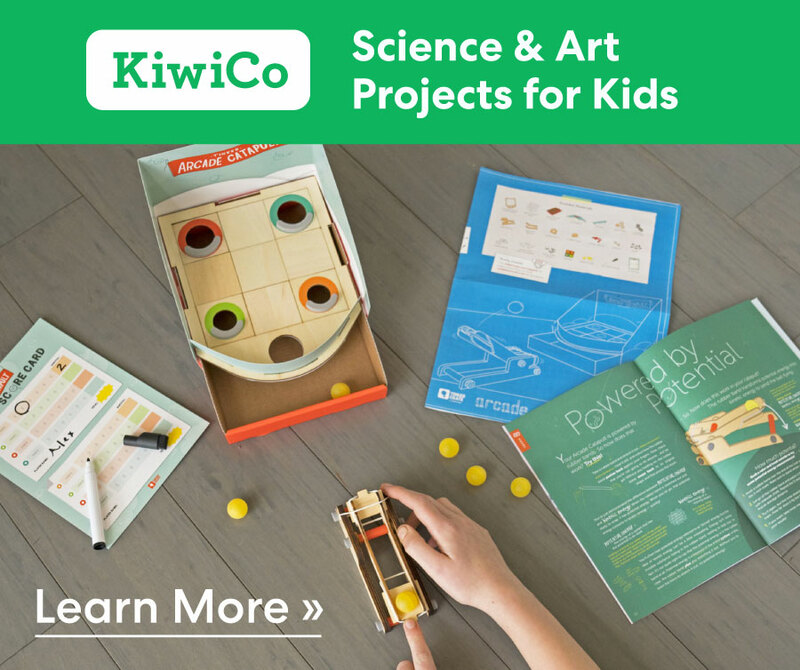 These are great for budding scientists, innovators, and makers! Plastic from milk? Sounds crazy, but it’s true! Before modern plastic was invented, this type of plastic was used to make things like buttons, beads, and pens. Give this experiment a try and you’ll discover some amazing secrets hiding in a glass of milk. 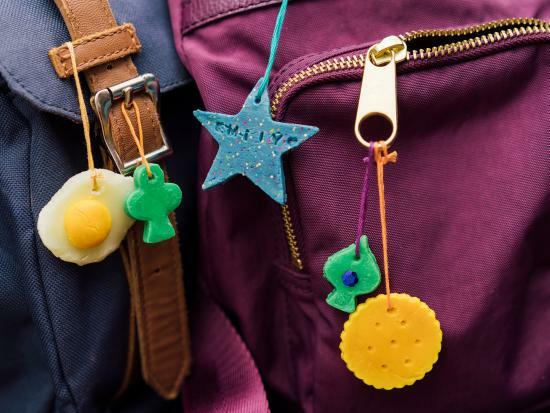 Create a plastic material to tag or personalize your belongings! There’s just something so magical about watching the color travel up through the stem all the way to the tips of the petals. It’s a great experiment for opening a discussion on how plants get their food and water! Use principles of electromagnetism to make a spinning sculpture out of disc magnets, a AA battery, and magnet wire. You can make all sorts of cool designs, and your wire doesn’t actually have to be in a rectangle! Dry ice isn’t actually ice at all! It’s the solid form of carbon dioxide. The dry ice is so much colder than the warm water, it turns immediately into a gas, which (along with the water) creates the fog you see inside the bubble. If you want your bubbles to stick, you can use a plate or tray with a little soap on top of it. Make sure you have parent help on this experiment and don’t touch the dry ice with your bare hands! You can picture the molecules that make up gelatin as long, twisty chains. 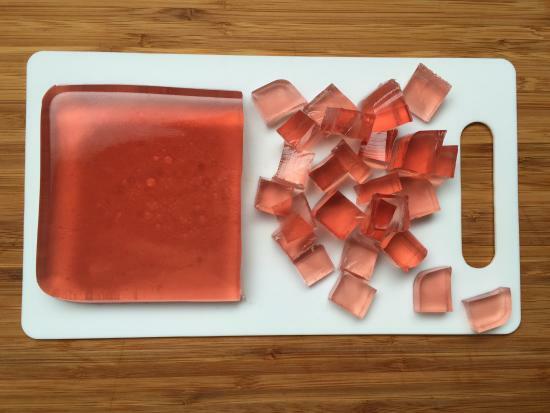 When you heated up the gelatin and water mixture, the heat caused those chains to break apart into smaller pieces. When the mixture cools, the broken-up chains start to stick to each other again. But they do this in a way that creates tiny pockets in between them. Tiny drops of water get trapped in those pockets, which creates a yummy gummy texture. Solar ovens work by using the sunlight as an energy for heating. The foil surface of the oven reflects sunlight into the box, increasing the amount of heat. There are many other versions of solar cookers, and some use a curved reflective surface to concentrate the heat. The plastic film wrap at the top of the solar oven lets sunlight in, but helps keep the heat contained. 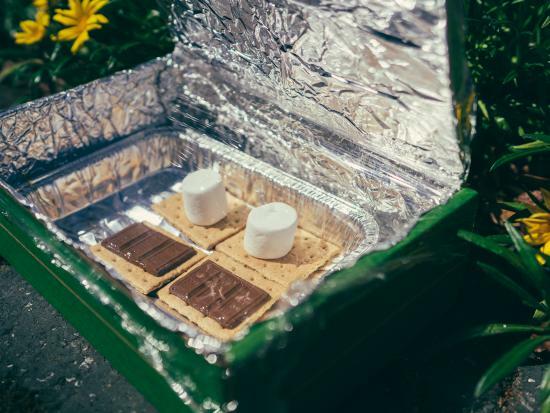 As a result, you can harness the power of the sun to help you heat up your treats! 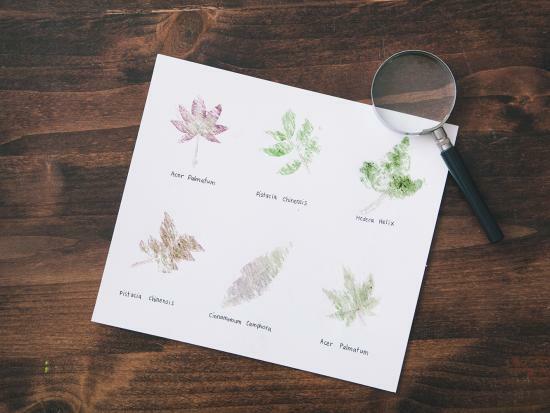 You can look up what kinds of plants the leaves come from and write down the latin names! We gathered Hedera helix (ivy), Acer Palmatum (japanese maple), Limonium caspium (purple flowers), Pistacia chinensis (green multiple leaves), and Cinnamomum camphora (red leaf). Grab a friend and find a wide open space to launch your rocket. Have your friend press the cork into the bottle and flip it so the nose cone is pointing upwards and away from you. The bottle should gently rest in one hand and the pump should be firmly held in the other. When your friend and rocket are ready, start pumping! The pressure will start to build and after a few seconds, your rocket will blast off into the air! Bones that bend? Is that even possible? Yes it is! Vinegar is a mild acid, but it is strong enough to dissolve away the calcium in bones. 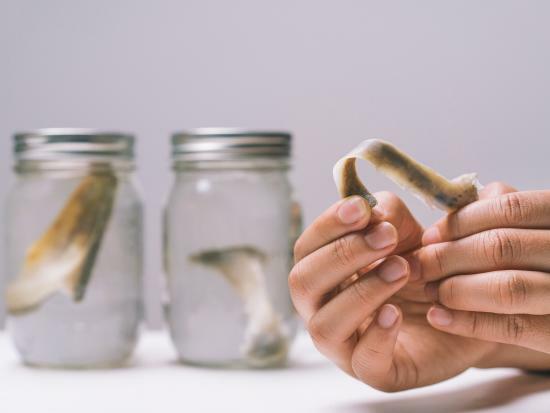 Once the calcium dissolves, all that is left is soft bone tissue. 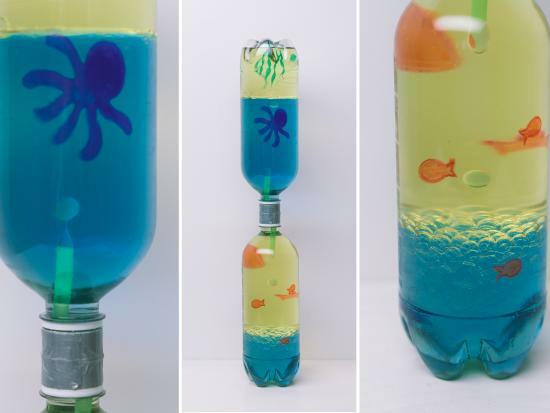 Give this experiment a try to see it for yourself! 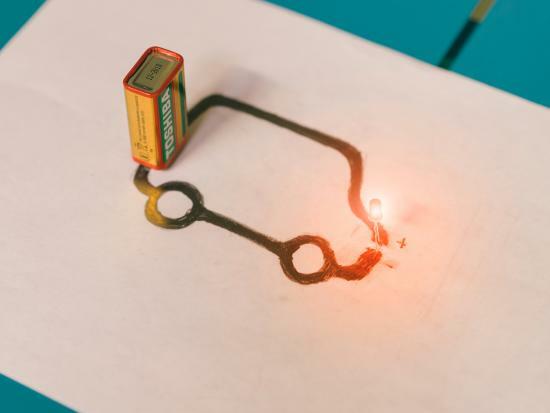 Can you complete LED circuit using a graphite pencil? Graphite is an electrical conductor, perfect for learning about circuits and electricity! Because graphite is low in conductivity, the success of a circuit will depend on the length, thickness, and amount of graphite on the paper. For example, the longer the graphite path is, the dimmer your light will be. 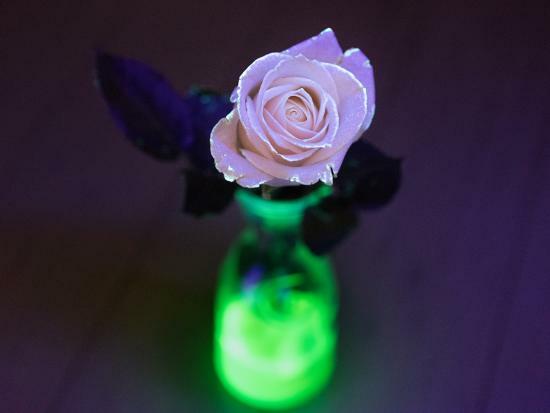 This project uses a “black light” to make a flower glow. Black lights look a little bit purple, but it’s the light they produce that you can’t see that’s really interesting. Black lights produce ultraviolet (UV) light. Our eyes can’t perceive UV light, but our skin can feel it; UV light is the reason we get sunburns. Some substances, like the ink in many highlighter pens, will glow under a UV light. The fluorescent ink absorbs the energy in the UV light, and then emits it as visible light. Groovy! Did you know that fire doesn’t always burn orange? In fact, there are a wide range of colors that fire can be. In this chemistry experiment, we’ll show you how to make a pinecone that creates green fire when tossed in your fireplace! Note: This experiment involves fire, and must be conducted by an adult, or with close adult supervision and assistance. Have you ever grown your own crystal geodes? 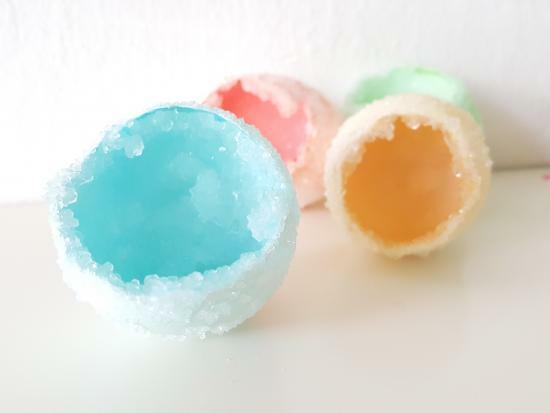 Try this egg experiment and grow your very own borax crystals in a shell! Experiment with different borax concentrations and see how big your crystals can grow. Turn on your fan and watch your snow machine go! You can try shaking the cup up and down or tilting it sideways to get different patterns. If you’re feeling like making a mess, you can take off the top cup and spray snow around the room! 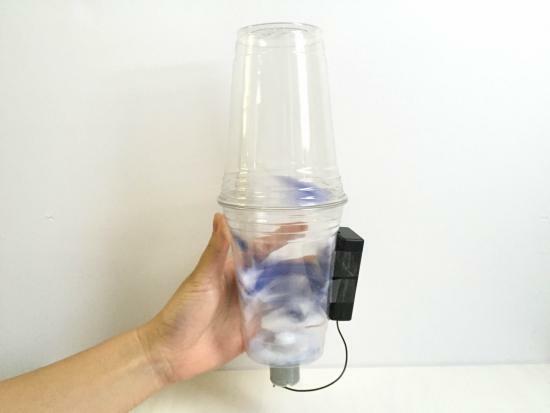 Lazy days are a perfect time to turn simple household objects into motor-powered toys. You can change how your bot steers by sticking a small piece of clay to the bottom of the bottle cap. See if you can find a way to get your bot to travel in a straight line, or try setting up an obstacle course for your bot to navigate!